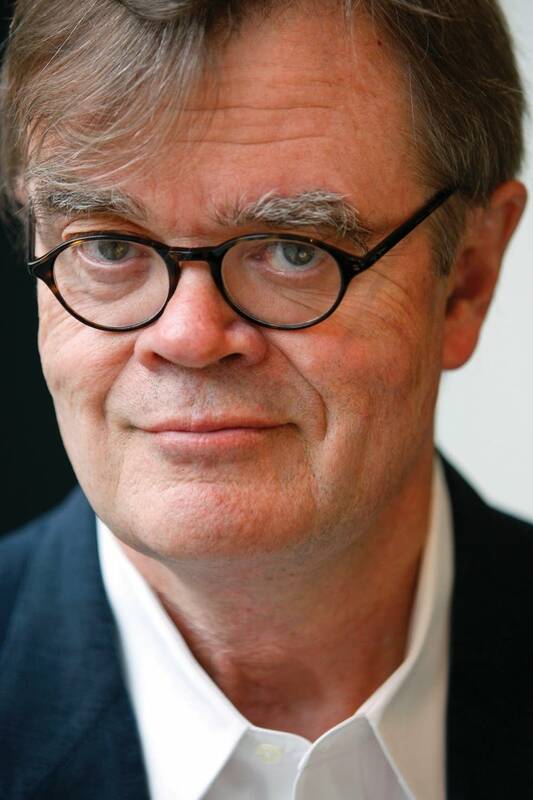 Garrison Keillor: Host and creator of "A Prairie Home Companion." Newspaper columnist and author of a number of books including "Lake Wobegon Days" and "Life Among the Lutherans." "A Prairie Home Companion" host and creator Garrison Keillor speaks to an audience at Concordia University in St. Paul about the challenges he's had to face as a writer and how his upbringing has helped him deal with them.